your feelings on the subjects. We look forward to hearing from you. Everything on our website is in original structural condition unless otherwise noted and is unconditionally guaranteed to be as described. 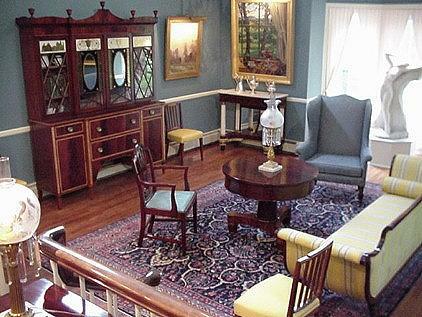 Artemis Gallery adheres to the Antiques Dealers Association of America Code of Ethics, which requires full disclosure of the origin and condition, including any restoration and repairs, of all pieces, in writing. We take great pride in helping people find choice examples of Federal furniture at relatively affordable prices. Among our customers are both beginning and advanced collectors, decorators and museums. 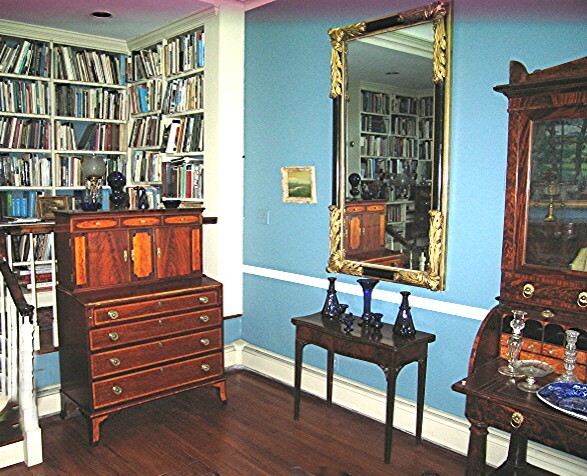 In addition, we have always enjoyed working with professional designers and fellow antiques dealers. Please feel free to call or email for more information about any item as well as a full condition report. The photographs are meant to convey a general sense of each piece. We are happy to email you more detailed pictures of any items of interest.